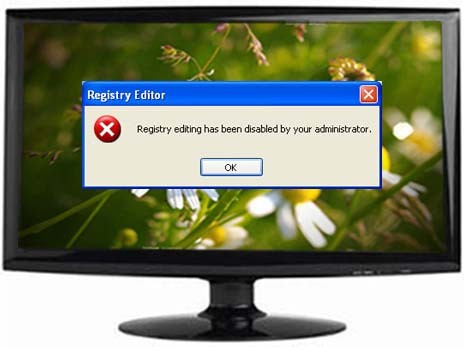 In this post I will tell you how to Enable Registry Editor disabled by Administrator or Virus. Registry editor is a very important utility in windows operating system which allows users to change advanced windows settings . you can change registry keys in windows registry by using registry editor . Now you have to run this file as Administrator if you are a Windows 8 or Windows 7 or Windows vista user . if you use windows xp then simply open this file. CMD will flash for a second and then it will disappear . it means that it is successfully executed. Now log off and log on again. Now you can open Registry editor in windows 8/windows 7/windows vista by typing regedit in search box and then press Enter . In windows xp type regedit in Run . In this way you have enabled Registry Editor disabled by Administrator or any virus.